Terry is Beatport’s Chief Product Officer. He joined Beatport in 2013, and has over 18 years’ experience in the electronic music industry. He previously spent over five years as the Head of Native Instruments’ Traktor brand, which he helped grow from a small side business to be the companies major revenue generator. Terry also launched the No.1 grossing music app worldwide on iTunes app store in 2013, the critically acclaimed Traktor DJ. 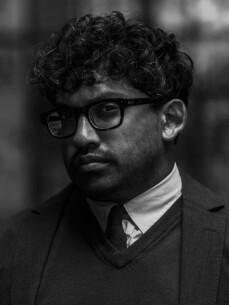 Prior to Native Instruments, Weerasinghe helped establish Pioneer’s CDJ and DJM brands, and held a senior marketing position at Panasonic. He started his music career as a record store clerk at 16.